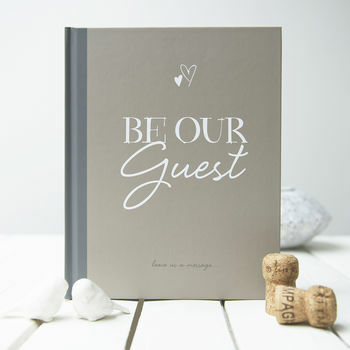 Wedding guest book with features, prompts and questions to help guests create a unique memory book you'll treasure forever. 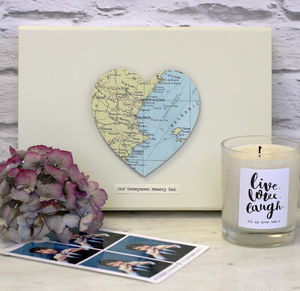 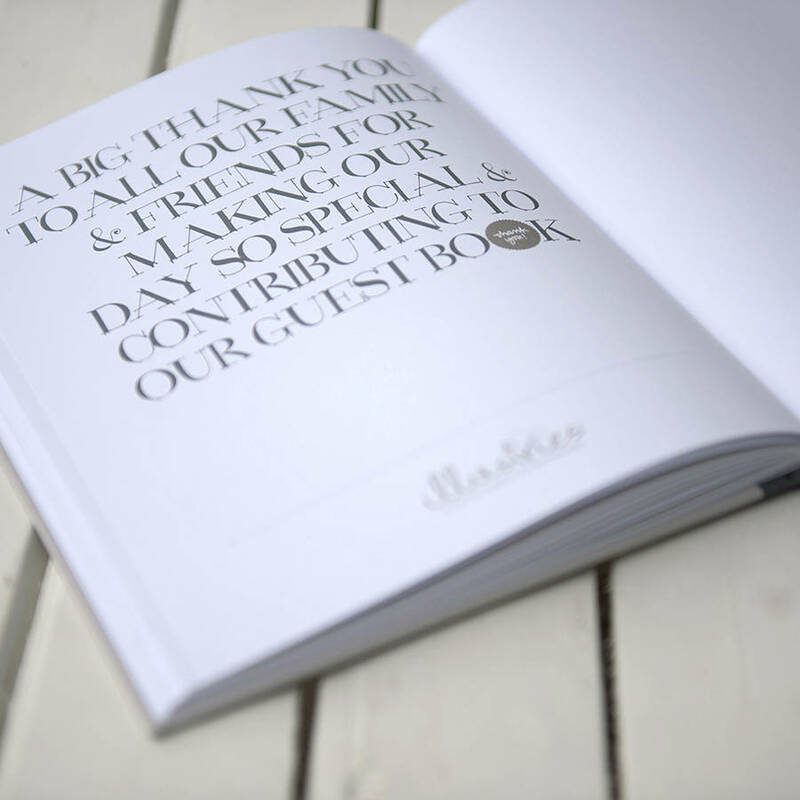 WANT TO PERSONALISE YOUR GUEST BOOK? 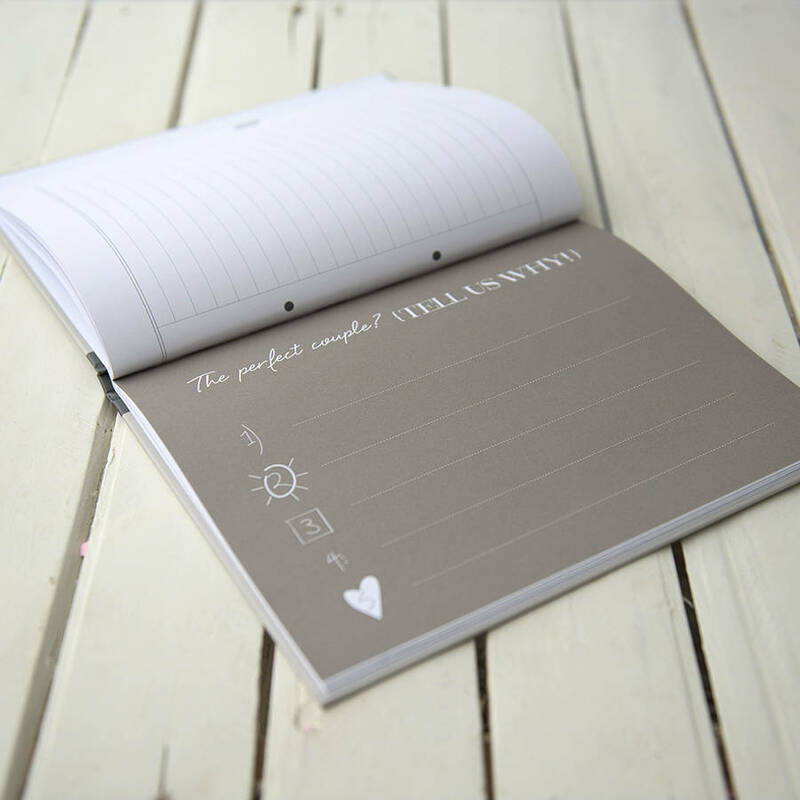 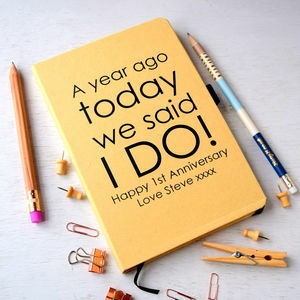 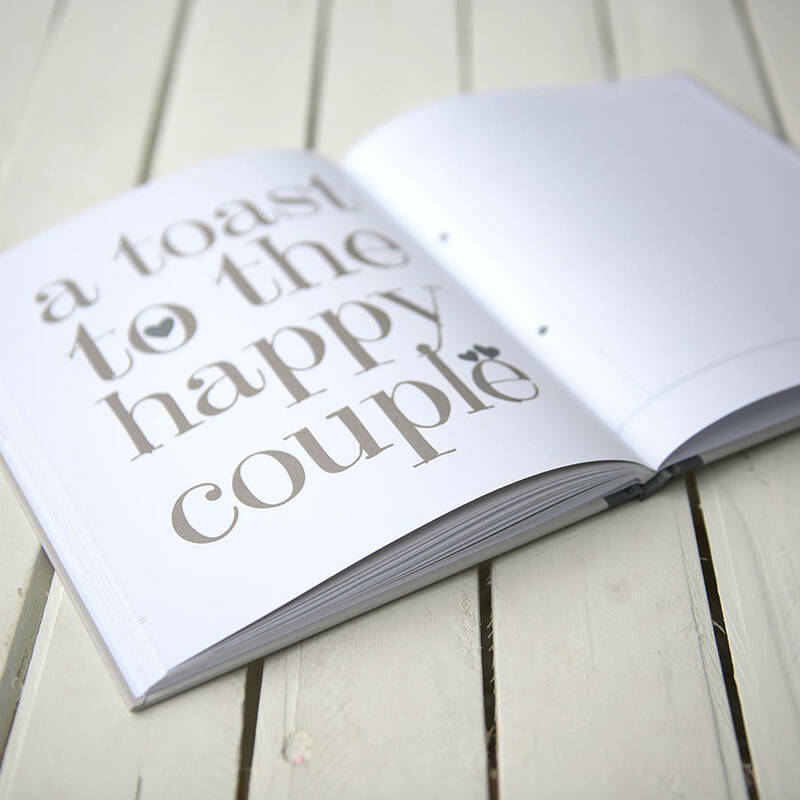 SEE OUR SEPARATE LISTING TO ADD A DUST JACKET WITH YOUR NAMES AND WEDDING DATE! 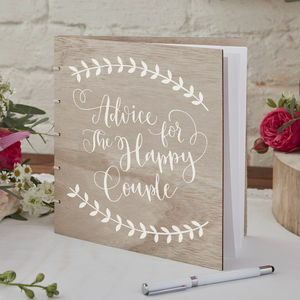 Choose from two designs, 'Be Our Guest' (in stone) or 'Best Day Ever' in ivory. 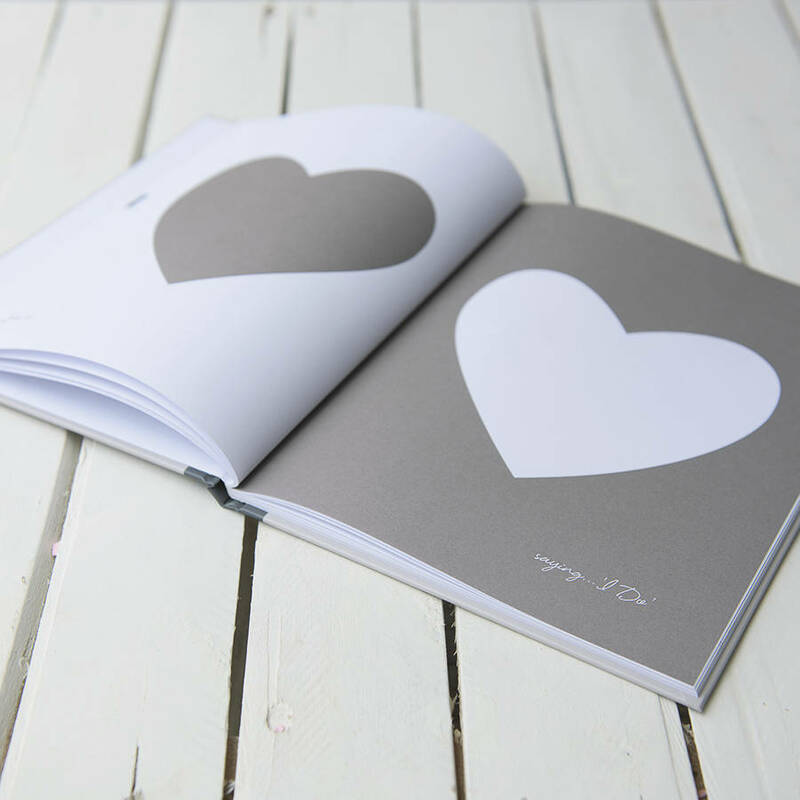 Hardback book with matt uncoated paper pages. 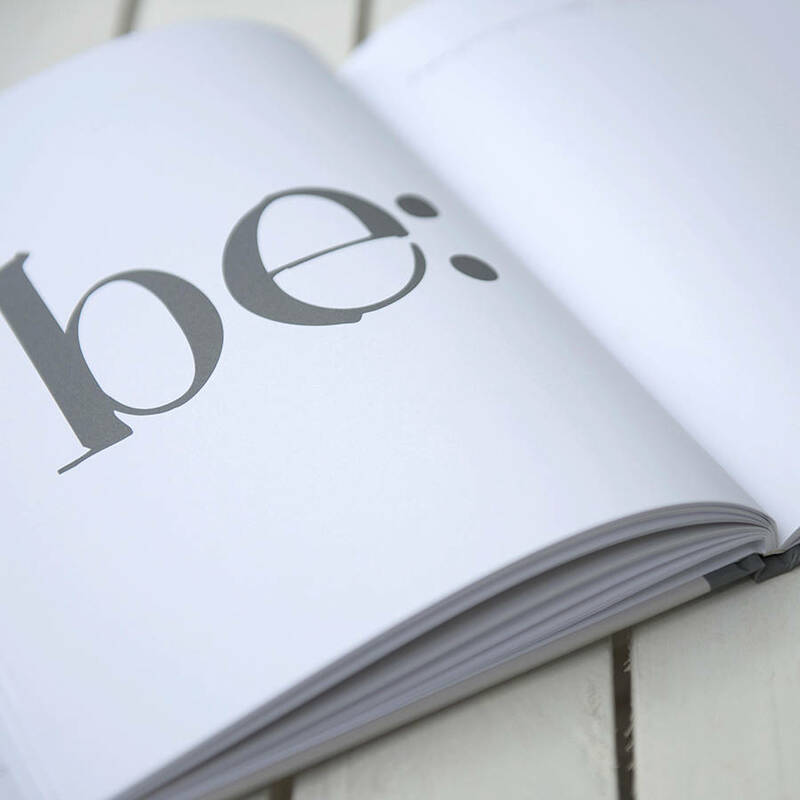 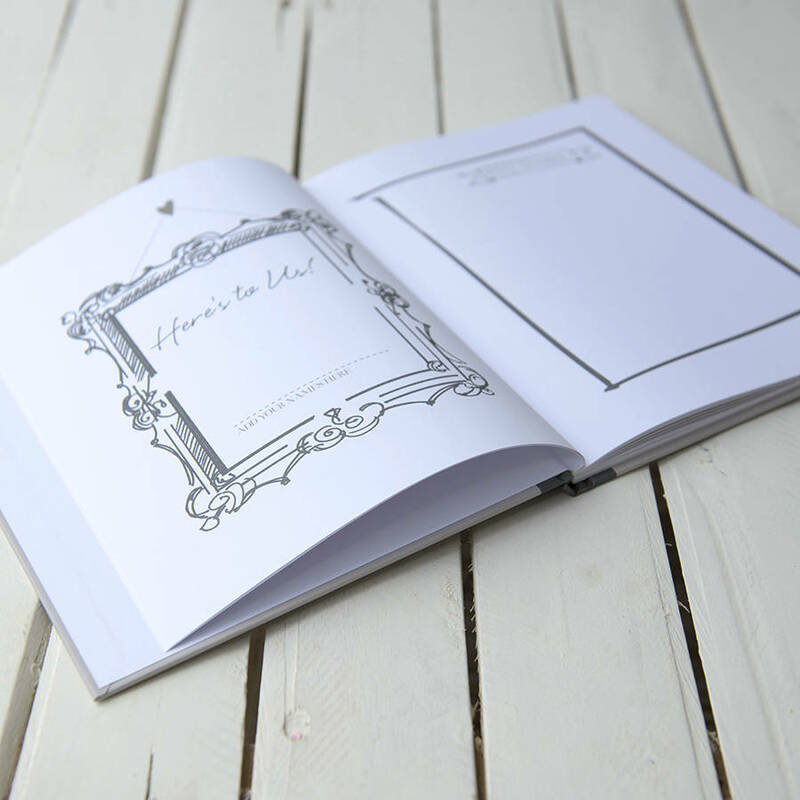 All our books are designed, printed and bound in the UK. 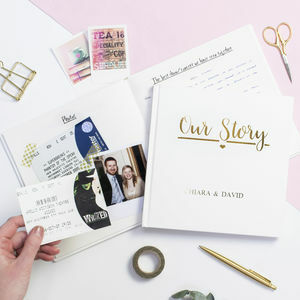 This product is dispatched to you by Illustries. Non-personalisation guest book is normally dispatched within 48hrs of your order, sent second class signed for taking upto 3 working days to arrive. 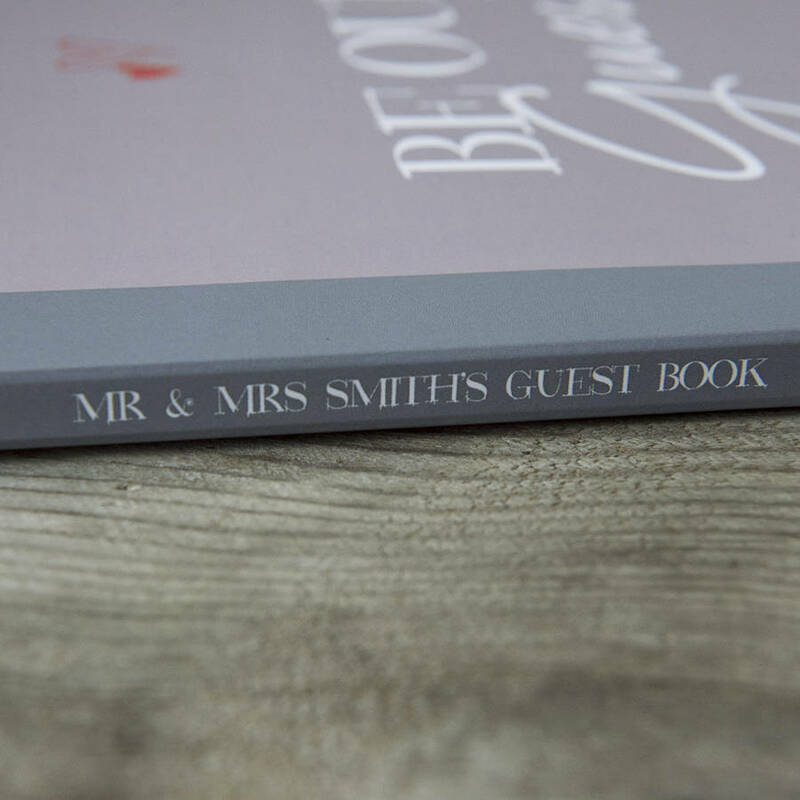 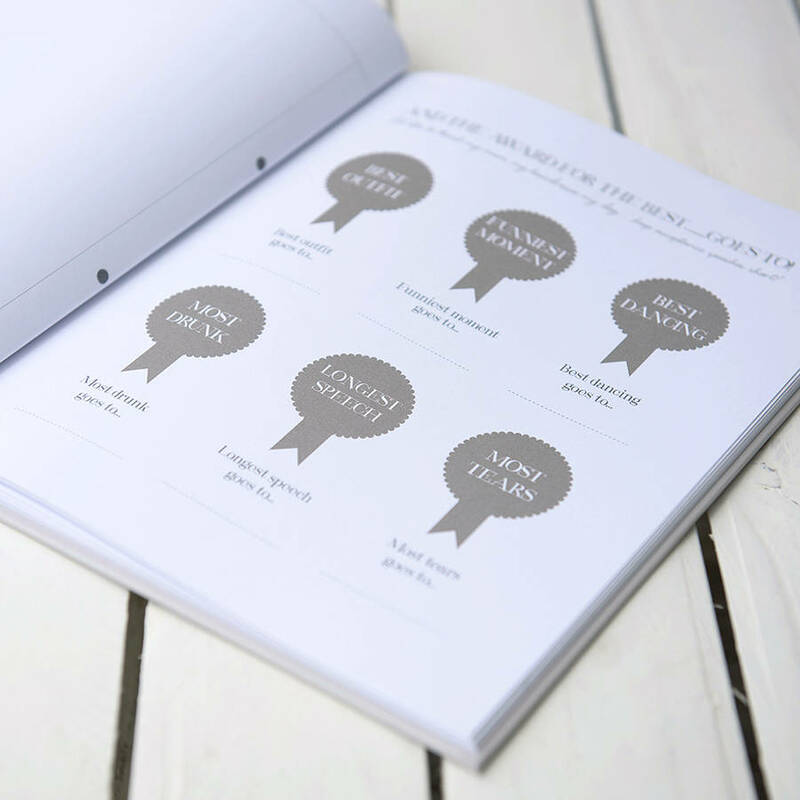 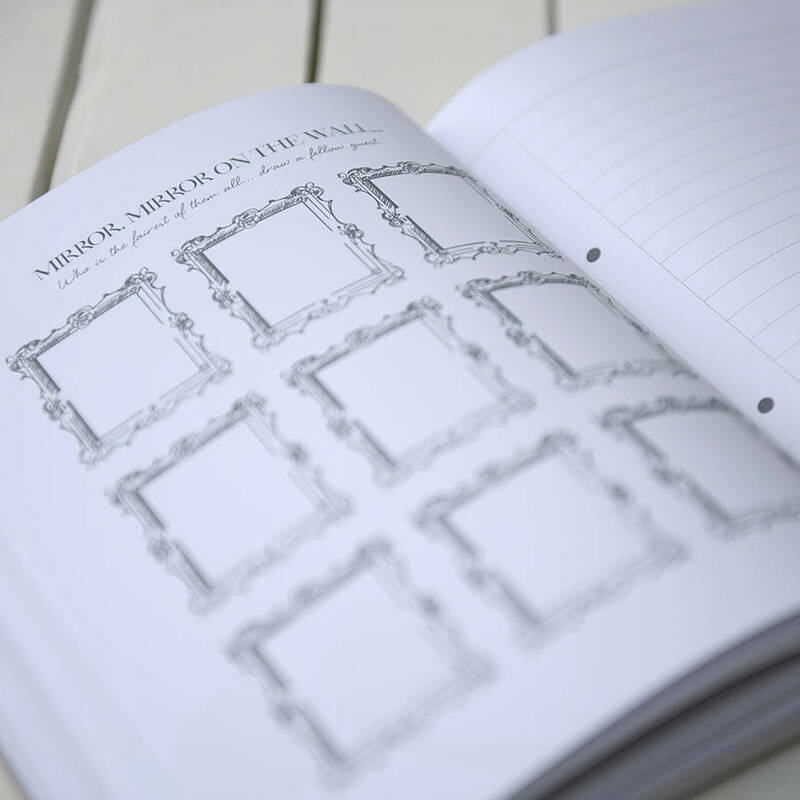 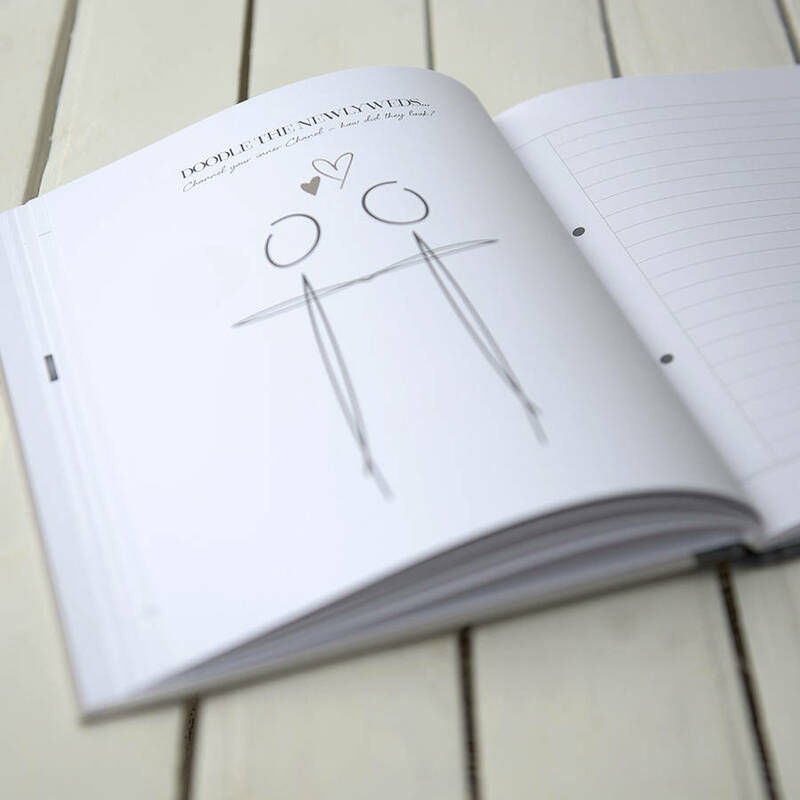 The personalised guest book takes 21 days to proof, print & dispatch to you. 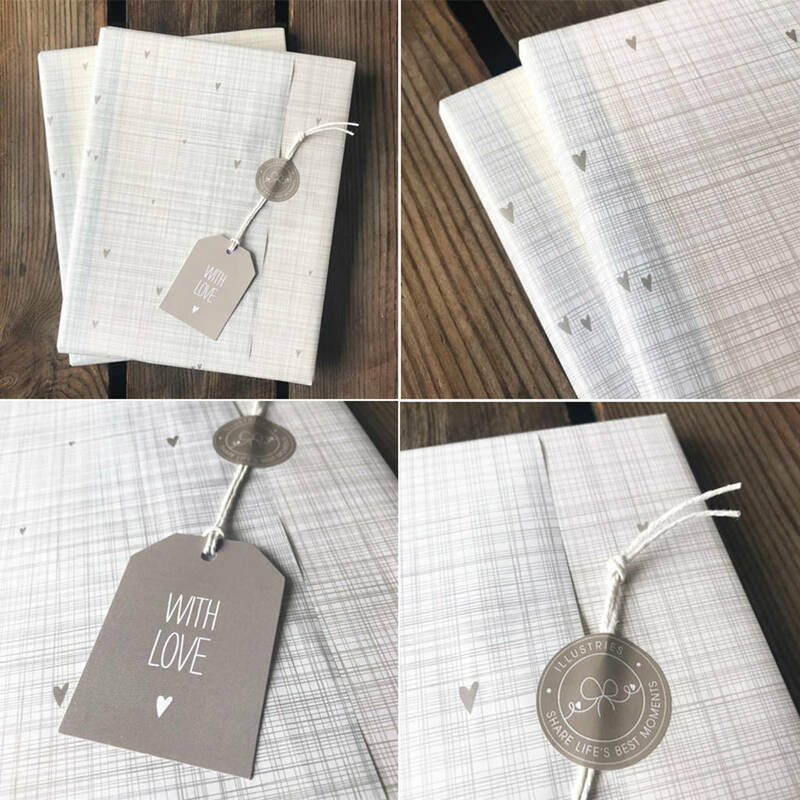 If your order is urgent please do let us know and we'll see what we can do.